Clearwater was established in 2003 to bring a fresh approach to the industry locally, offering specialist estate agency services across Bournemouth & Poole, however we predominantely cover the Lower Parkstone, Alexandra Park, Branksome Park, Canford Cliffs, Lilliput & Westbourne areas. 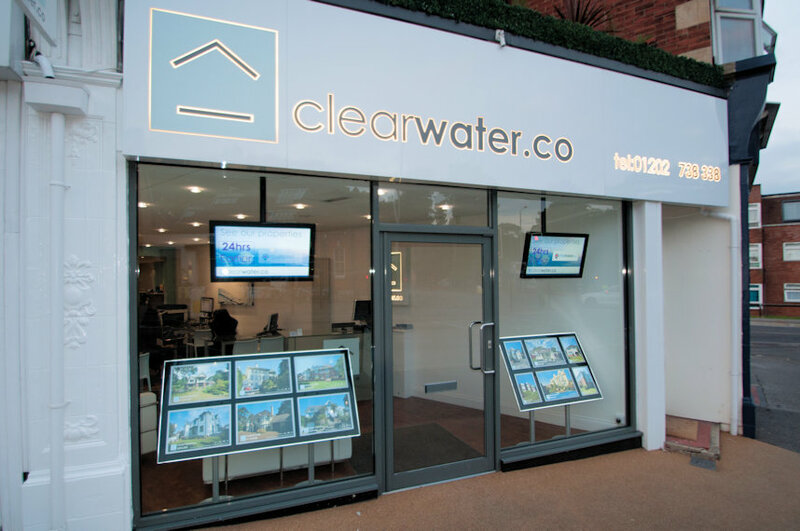 Specialising in residential sales, lettings and management, Clearwater offers the personal touch that only an independent estate agents can deliver. We have a wealth of knowledge of the local property market and have established ourselves as reliable, hardworking and reputable agent. We are proud to be members of Propertymark National Association of Estate Agents (NAEA) and Association of Residential Letting Agents (ARLA). As well as being members of The Property Ombudsman and Safe Agent.